Laurie Sheck is the author of two hybrid fictions: Island of the Mad (2016) which involves the discovery of a mysterious notebook and the life of Dostoevsky and is set in the Venetian lagoon, and A Monster’s Notes (2009), centered around the un-named “monster” in Mary Shelley’s Frankenstein, still alive in the 21st century. A Monster’s Notes was nominated for the International DUBLIN Literary Award and was named one of the 10 Best Fictions of the Year by Entertainment Weekly. She has also written five books of poems one of which, The Willow Grove, was a Finalist for the Pulitzer Prize. Her essays have appeared online in The Paris Review, Granta, The Atlantic, and Bill Moyers & Company. She has been a Guggenheim Fellow, a Fellow at the Radcliffe Institute for Advanced Study at Harvard, and a Fellow at the Cullman Center for Scholars and Writers at the New York Public Library, and has twice been awarded fellowships from the NEA. 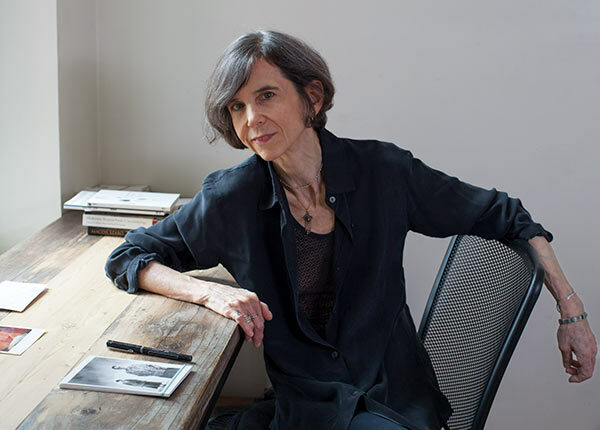 Her work has been reviewed in such publications as The New York Times, The Washington Post, Boston Review, and The New Yorker. In spring 2012 she was Sidney Harman Distinguished Visiting Writer in Residence at Baruch College, CUNY, and has taught as well at Rutgers, Princeton, and Columbia. She is currently a member of the core MFA Writing Faculty at the New School and lives in New York City.